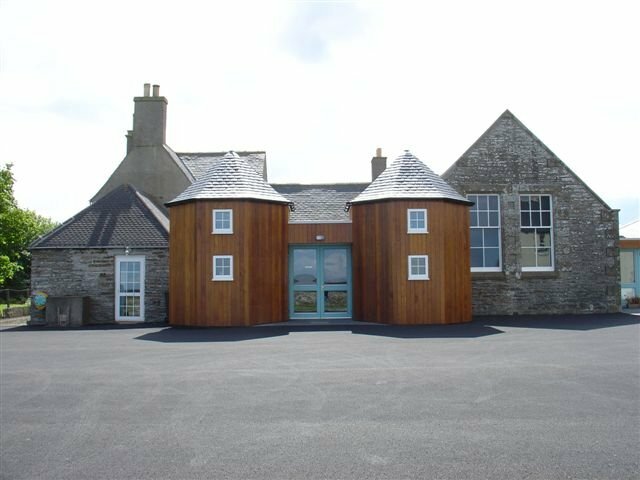 Lyth Arts Centre, deep in the Caithness countryside, is housed in a beautiful old building surrounded by trees and ancient stone walls. From the outside it retains the character of a Victorian village school but the interior has been imaginatively converted to a dynamic multi-purpose arts centre. Most of the programme is devoted to presenting the work of professional British and international artists and performers and the centre also acts as a stepping-off point for local artistic activity. The main aim is to promote work of the highest standard. 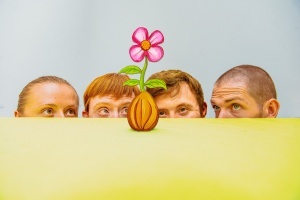 A year-round programme of Live Performances presents the best work of small-scale touring companies – often innovative and experimental. This includes drama, dance, jazz, folk, world, and new music.